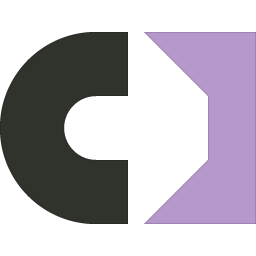 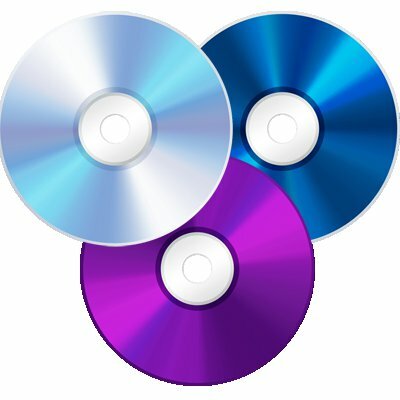 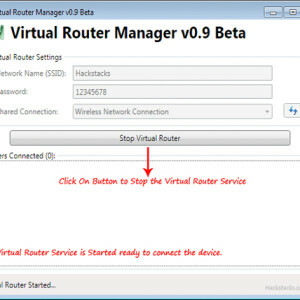 This is an open source program based that allows you to share your internet connection through your computer making it works as a Router with all that comes with that. 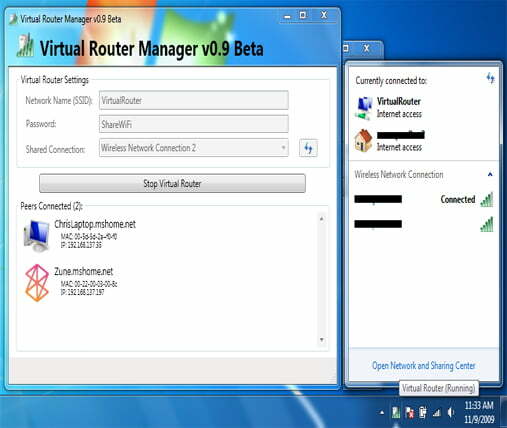 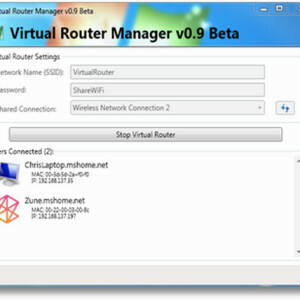 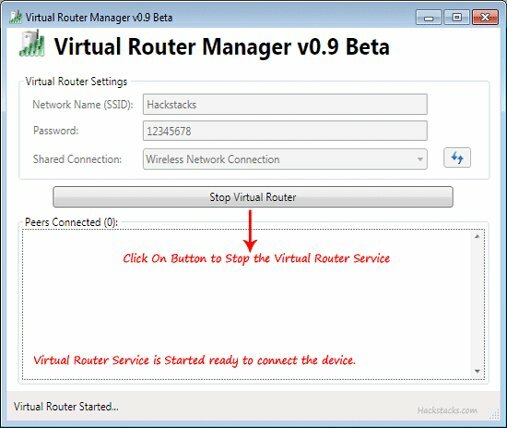 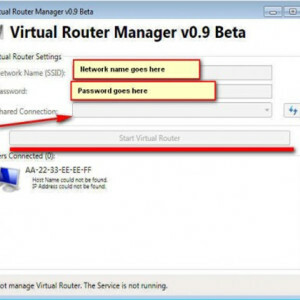 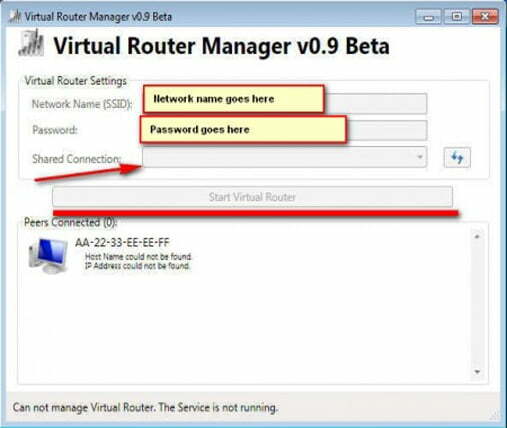 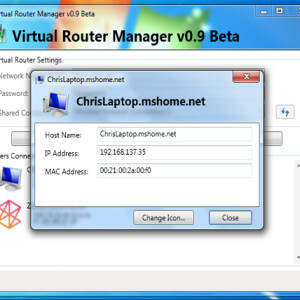 Virtual Router Hot Spot uses WPA2 encryption for security, you can give your “virtual” wireless network any name you want, and also set the password and share it with anyone who wish to use your internet connection. 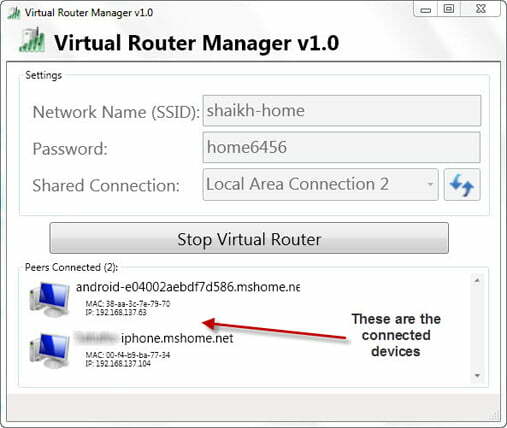 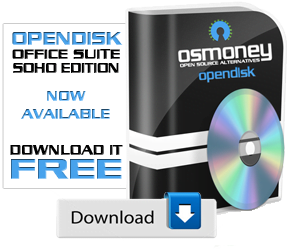 For example, we all have smartphones with wifi capabilitys and what better that use our own internet connection that is now possible with this amazing program even if you are using your old USB dongle modems. 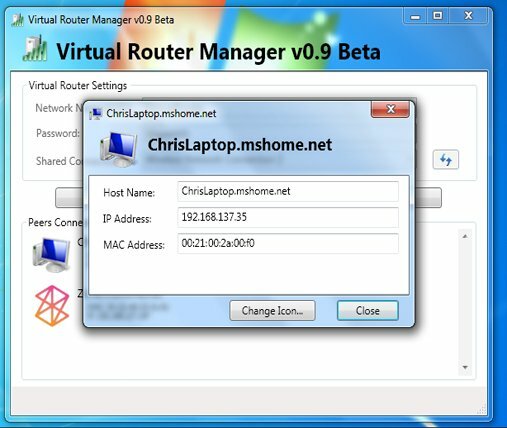 Creates a Wi-Fi hotspot on your computer. 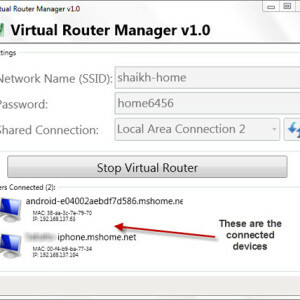 This is a great tool as it can solve many problems regarding the sharing of the wireless service. 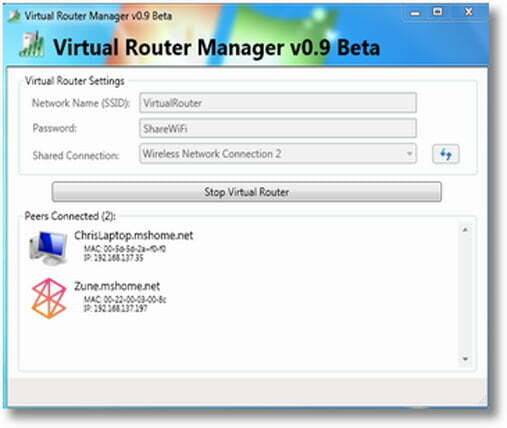 You can pair any device with your Windows 7 system without having to install any new hardware, but what sets this tool apart from other hotspot creators are its future features. 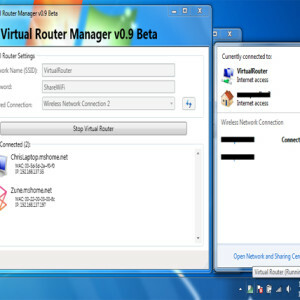 The app is continuously evolving and incorporating actual router-like features, instead of simply being a connection point.